This refresher media training course really puts you through your paces in radio and TV interview practice. Completely practical – a brief reminder of the theory will be given. Then as many radio and television interviews as we can fit into the time will be conducted, played back, and analysed. 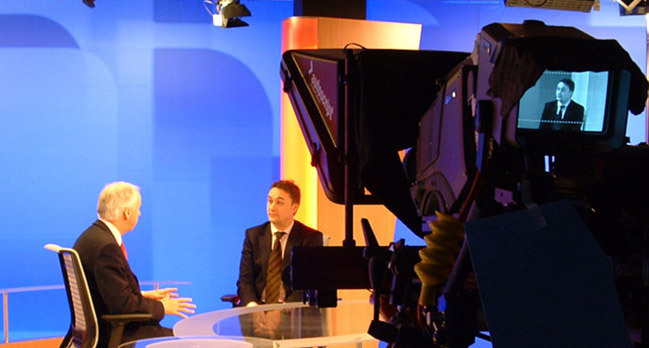 Television interviews: 1-1, down-the-line, exterior live and recorded, inside live and recorded.